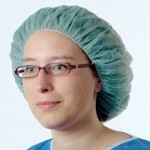 Operation hat, green, comfort, 100pcs. One Size. Operatonshat - box with 100 pcs. Mundbind med visir - 50 stk. 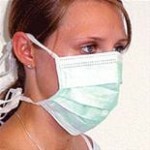 Protect mucous membranes, eyes, clothing with relevant protective equipment. Footbelt, visor, aprons, jackets.